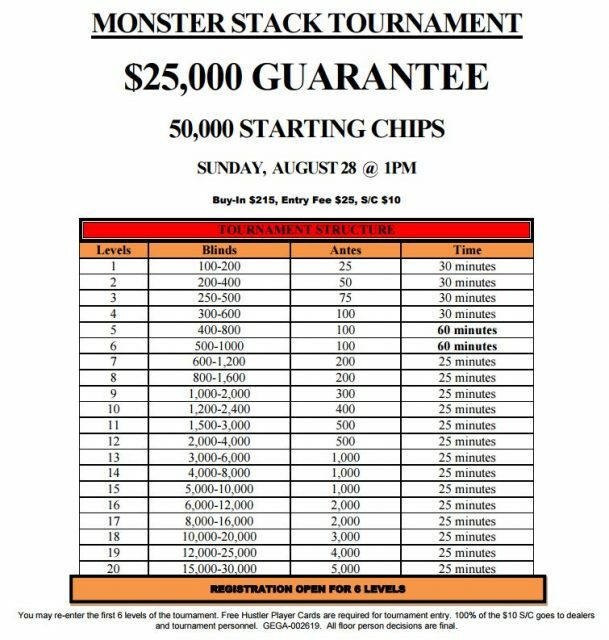 This Sunday (August 28th), Hustler Casino is hosting a one time Monster Stack (50,000) $25,000 guarantee tournament starting at 1pm. The full buy-in is only $250. You can see the structure of the tournament below. Notice the 60 minute levels. Good luck to everyone participating. 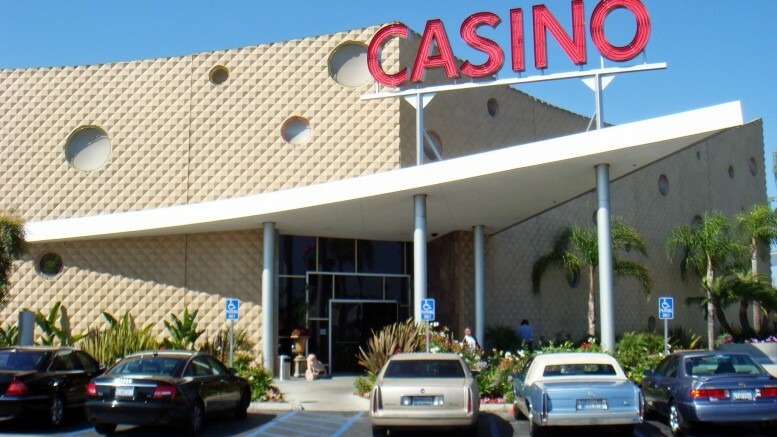 Be the first to comment on "Hustler Casino Hosts Monster Stack Tournament"